Topland Group has acquired a multi-let office building in Glasgow for £6m. The transaction was completed within a month of agreed terms and continues Topland’s acquisitive run, having purchased a number of properties both north and south of the border in the past year. 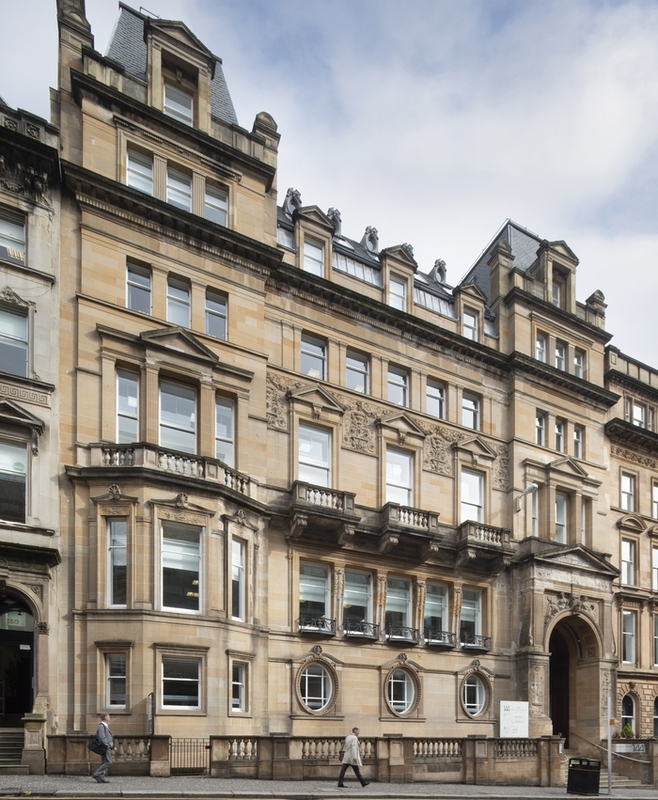 The 32,000 sq ft office building, 144 West George St is located in the heard of Glasgow’s central business district and is multi-let to a range of professional occupiers, including Arcus, Clyde & Co and Weightmans. The property has undergone a phased refurbishment over the last few years. Galbraith acted for Topland with Graeme Faith acting for the vendor, CCLA.